While the United States’s priorities in the Middle East are primarily dictated by war, oil, and trade, social issues often escape the limelight of public awareness. Islam, a conservative force that shares roots with other Judaic religions like Christianity, is often misunderstood, thus preventing interest in the culture’s policies towards abortion. And as the religion continues to dictate policy in the Middle East, spilling into Western Europe, it may be valuable to better understand the culture associated with the right to life in these countries. 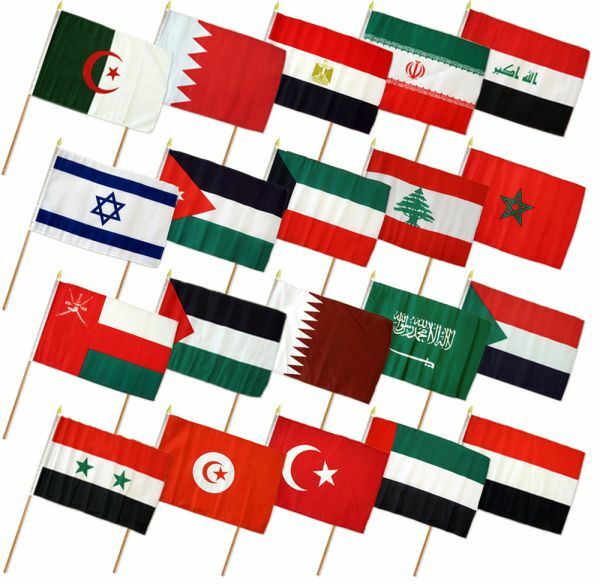 The Pew Research Forum provides a plethora of information about several major players in Middle Eastern policy. Iran and Egypt appear to have the strictest set of anti-abortion laws, having banned such practices unless the life of the mother is in danger. However, Iran has made efforts to revise and loosen such restrictions, though these efforts have been ignored by the Council of Guardians, which ensures that the laws of the nation reflect those of Islam, itself. Turkey and Tunisia are more liberal in their abortion regulations, the former allowing abortion ten weeks after pregnancy. Additionally, fetal abnormalities and risk of the mother’s life can be cited as reasons to abort at any time. Tunisia’s policy is similar, though their time period extends to twelve weeks. While some countries accept abortion in some circumstances, Islam has a general distaste for the practice, citing the Quran’s strict guidelines about killing, “Whosoever has spared the life of a soul, it is as though he has spared the life of all people. Whosoever has killed a soul, it is as though he has murdered all of mankind.” However, nearly all schools of Islamic law, according to the BBC, teach that abortion is permissible if the mother’s life is at risk. From here, several disagreements arise between competing sects of Islamic thought. Some scholars claim that abortion is acceptable during the first seven weeks of pregnancy, others as far as sixteen weeks. Some even permit abortions to happen if the child is believed to have a mental or physical disorder. Islamic law varies on abortion practices. Unlike Catholicism, and other unified sects of Christianity, there is no formal doctrine that outlines the faith’s stance on the subject. As a result of the close ties between Islamic law and national law, pro-life outlooks vary between nations. Even so, it is important to note the region’s general negative outlook towards the practice. As the world grows closer, via globalization, it is important to recognize key future players in the movement for life, and the Middle East serves as a fascinating ground, that should be studied, where policy and morality intersect. William Deatherage is a Junior at The Catholic University of America, Majoring in Political Science and Theology, as well as Minoring in Economics. William likes writing and producing media on social platforms, like YouTube, as a hobby.